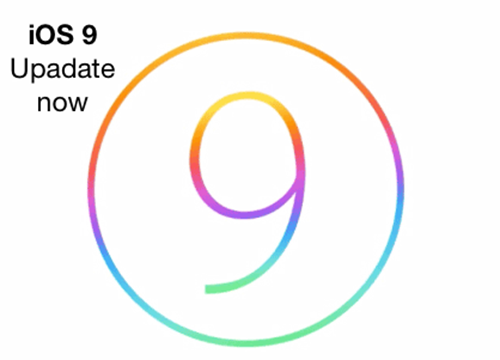 The third iOS 9 beta version has been seeded to the developers for the testing purposes, just over a month after unveiling the brand new operating system at WWDC 2015. Now, iOS 9 is currently only available to developers, but Apple plans to introduce a public iOS 9 beta in July before the final release of the software in the fall. According to MacRumors, today’s beta includes the updated Music app, allowing those running iOS 9 to access the new Apple Music service and the Beats 1 radio station. Today’s beta also includes the new News app, a new two-factor authentication system, and more. For a full rundown of changes, make sure to check out our iOS 9 beta 3 tidbits post. iOS 9 is Apple’s newest operating system, focusing on intelligence and proactivity. It allows iOS devices to learn user habits and act on that information, providing recommendations on places we might like, apps we might like to use, and more. Siri is smarter in iOS 9, with the ability to create contextual reminders, and search is improved with new sources. Many of the built in apps have been improved, including Notes, Maps, and Mail. Passbook has been renamed to Wallet, and iOS 9 introduces split-screen multitasking for the iPad along with a revamped keyboard. In addition to these consumer-facing features, iOS 9 brings significant under-the-hood performance improvements. With battery optimizations, iOS devices have an additional hour of battery life, and a new Low Power Mode extends the battery even further. iOS updates take up less space in iOS 9, and many app install sizes are smaller due to a feature called app thinning. iOS 9 is capable of running on all devices that support iOS 8. This entry was posted in iOS 9, News and tagged apple seeds ios 9 beta 3, ios 9 beta 3 new features, ios 9 new features by IosdroneD. Bookmark the permalink.